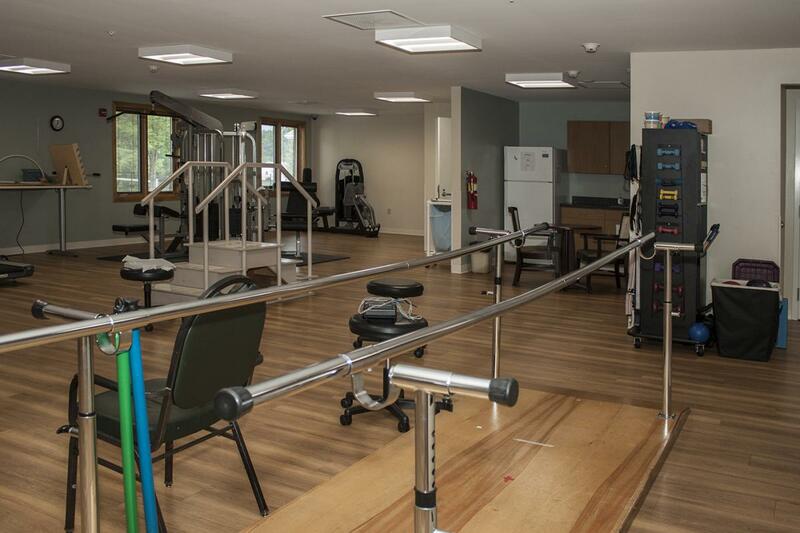 At Elkins Rehabilitation & Care Center, we pride ourselves on providing quality rehabilitation therapies for all ages and stages of recovery, both inpatient and outpatient. 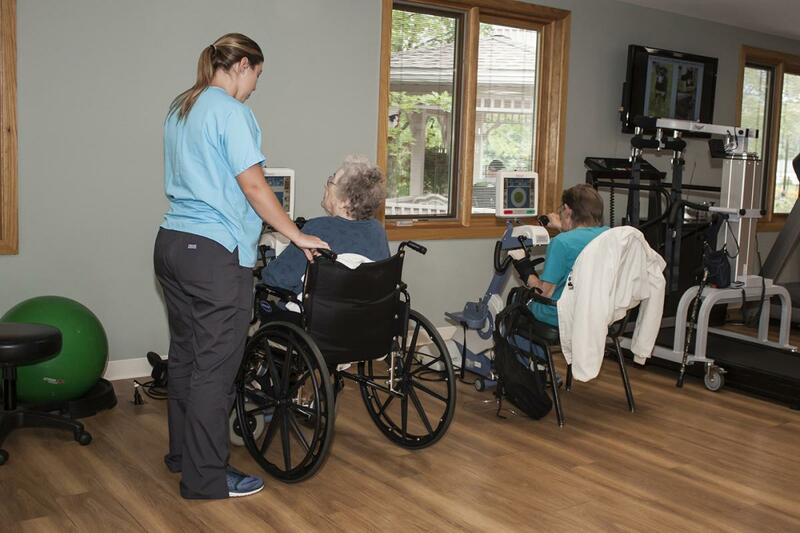 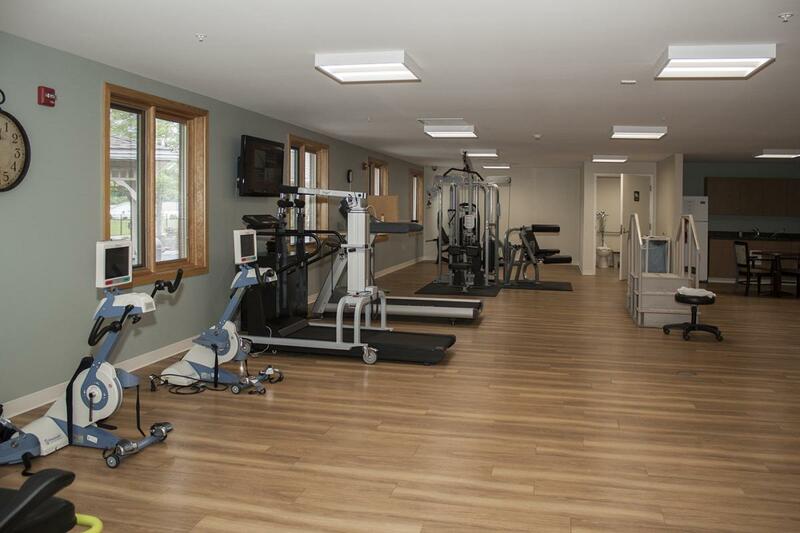 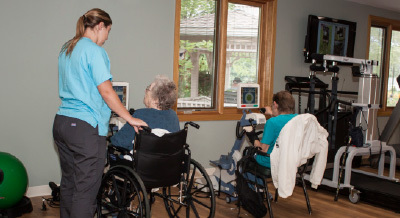 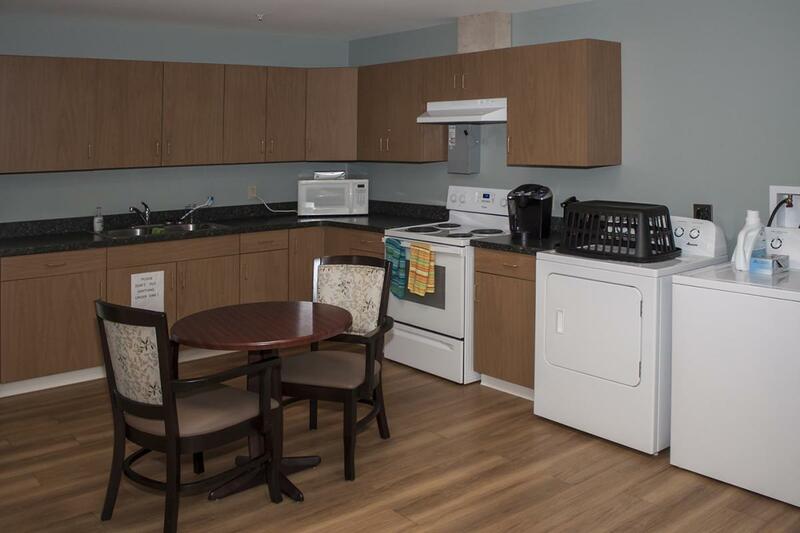 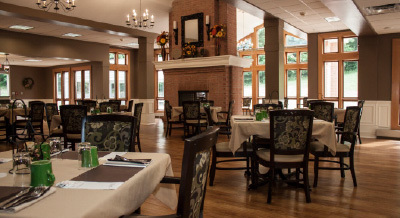 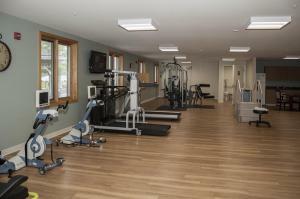 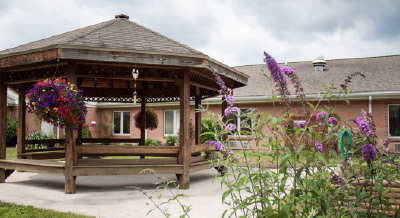 We incorporate rehabilitation into our long-term residents care plans to ensure healthy living and are focused on getting those visiting us for the short-term back to their normal lifestyles. 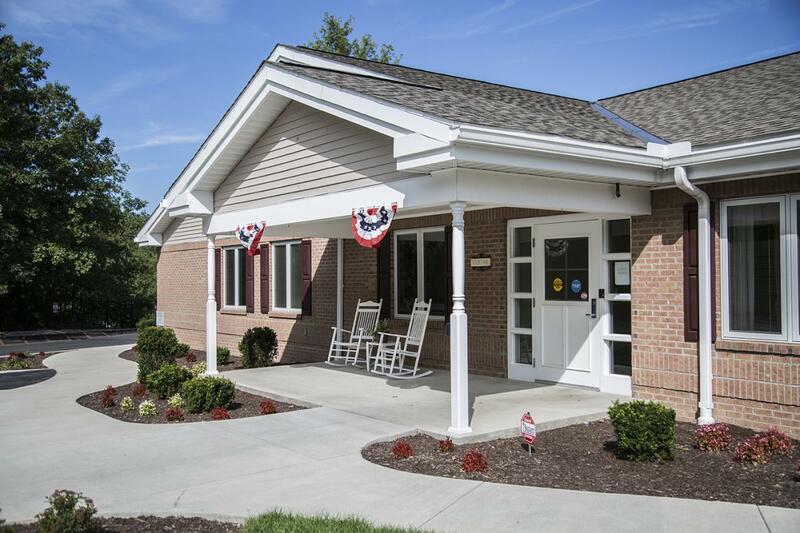 We provide exceptional physical, occupational and speech therapies for ages pediatric to geriatric for those within our community seeking outpatient recovery services. Appointments available Monday – Saturday. Call today to set up an appointment to begin your road to recovery: 304-636-1391. 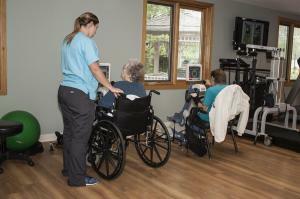 Light-Gait I-360 for orthopedic patients, knee/hip replacements, amputees, balance disorders, etc. 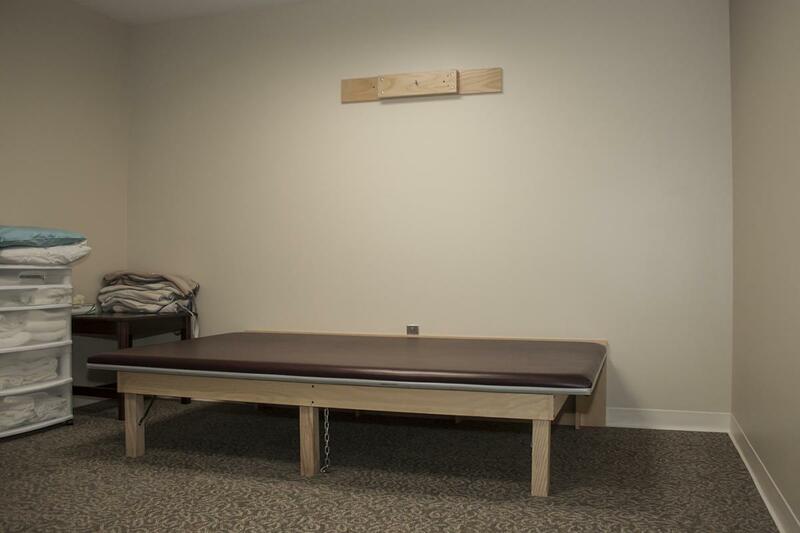 Call us today to schedule an appointment with our Rehabilitation Team or to discuss your therapy needs and options: 304-636-1391.